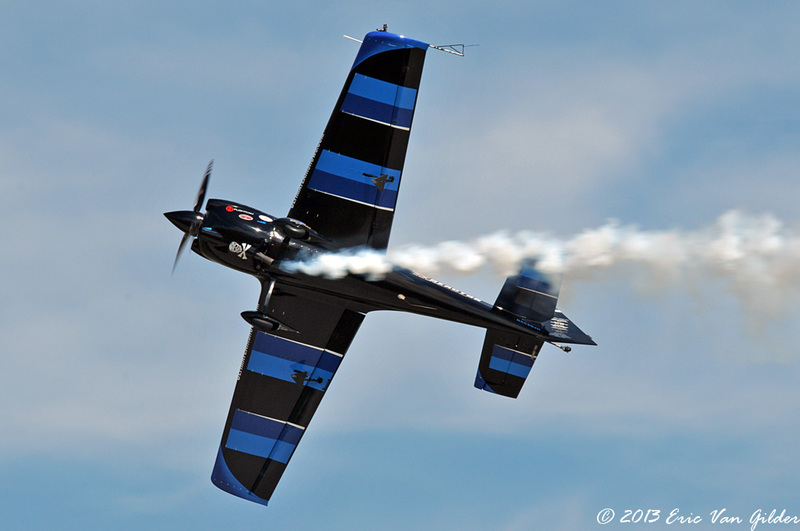 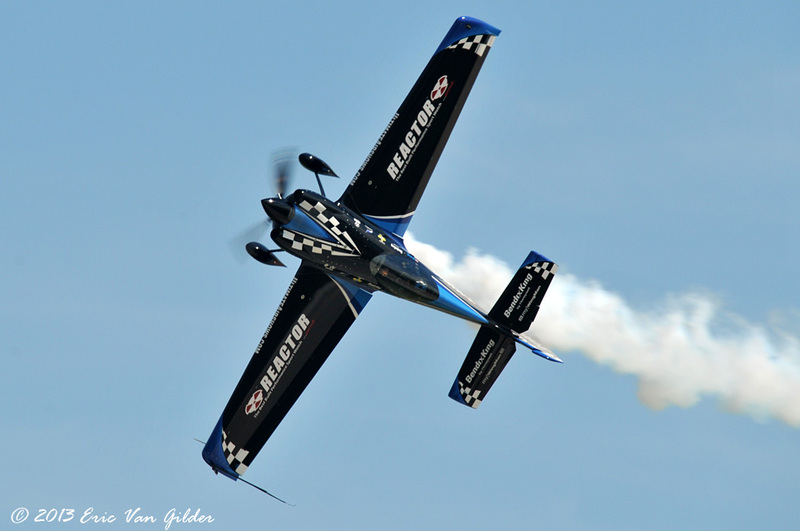 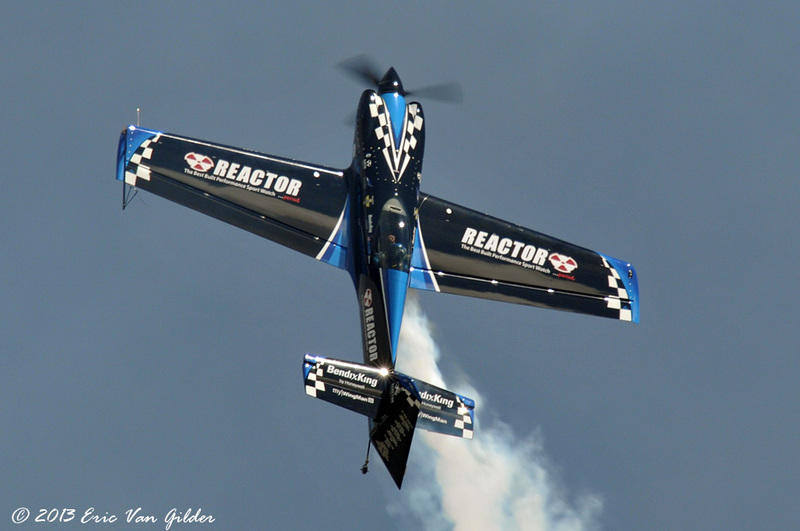 Rob Holland was taken to an airshow by his father at a young age and he's been hooked on aviation since then. 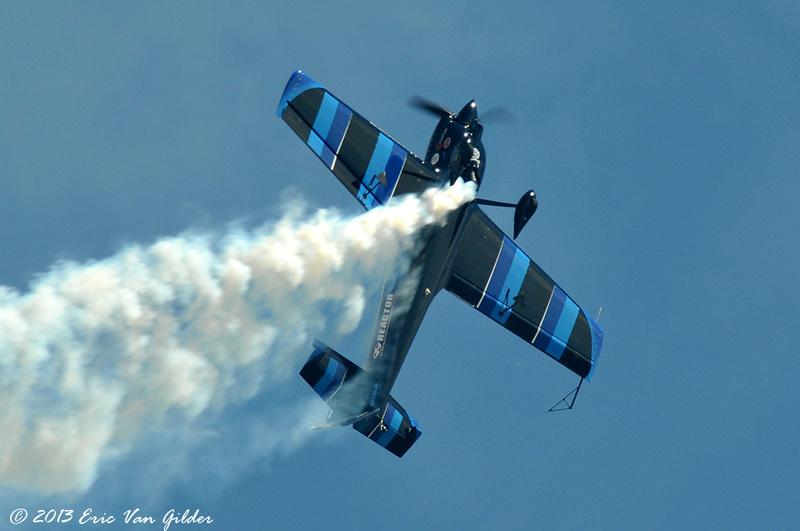 He has been flying since the age of 18 and has now flown over 10,000 hours in over 168 aircraft types. 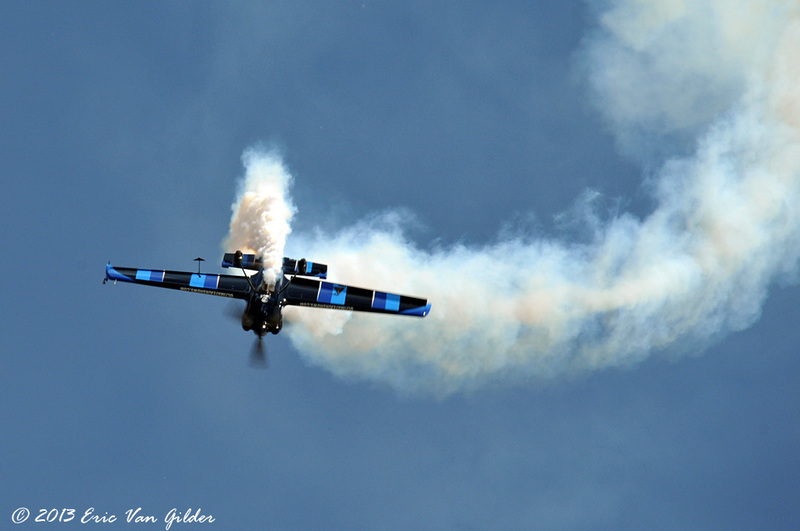 His performance shows his passion for aviation.